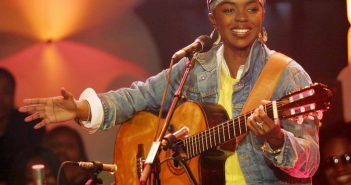 You are at:Home»Posts Tagged "Lauryn Hill"
Theo Smith looks at the impact of Lauryn Hill’s R&B/Soul classic. 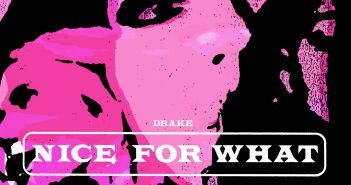 After the viral success of ‘God’s Plan’, the Canadian rapper is serving up a second helping with his latest single. The singer, who previously starred in Sister Act 2: Back in the Habit, has been denied entry to the UK due to a previous criminal record.